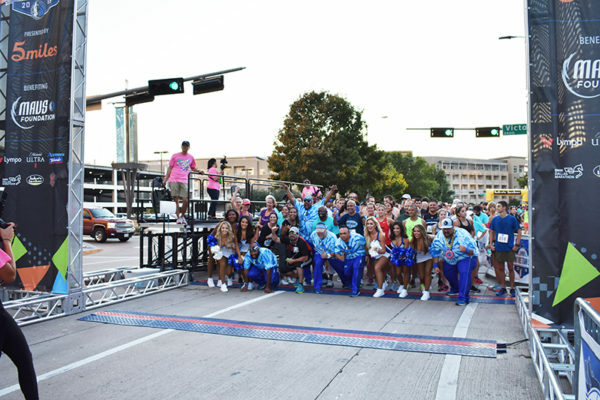 Last night, runners filled Victory Park for the annual Dallas Mavericks Run This Town 5K. 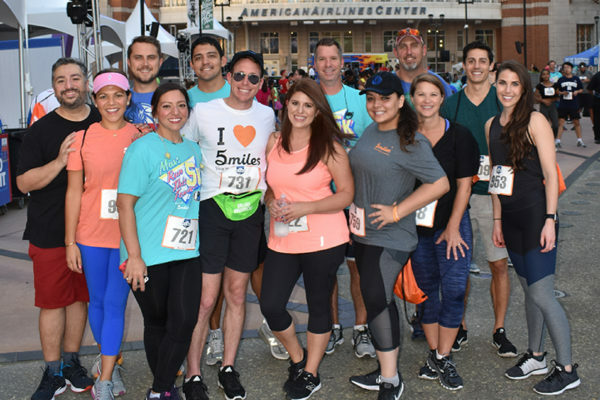 Presented by 5miles and benefiting the Mavs Foundation, the race returned for it’s 5th year on September 13th, 2018. The race had a “Throwback Thursday” theme and runners were encouraged to dress in their best 80’s and 90’s gear. The course was a fast, flat 5K distance through Dallas’ Victory Park and Design District. Thanks to the Mavs, the 5miles logo was found all throughout the event including on the race starting point, shirts, bags, bibs, big screens, the GIF photo booth, and more! Taking place immediately after the race on Victory Plaza, the post race party was a fun filled event with free giveaways, free drinks, and free food truck samples. 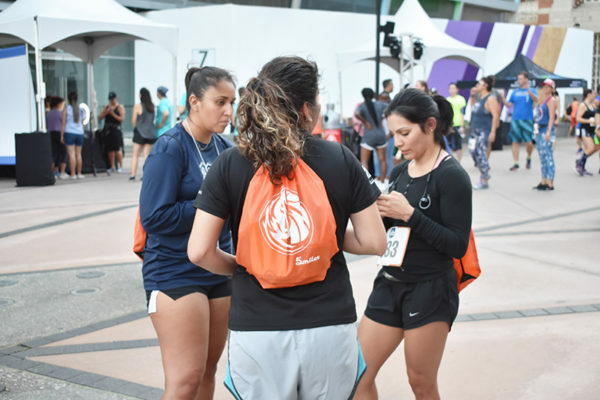 Anyone with a race bib gained entry into the post-run party, as well as a custom event t-shirt, and a ticket voucher for a Mavs game during the 2018-19 season. The first 750 registrants also received a free neon green Mavs fanny pack! ← 5miles Face-off: Video Game Consoles! Where do you stand?